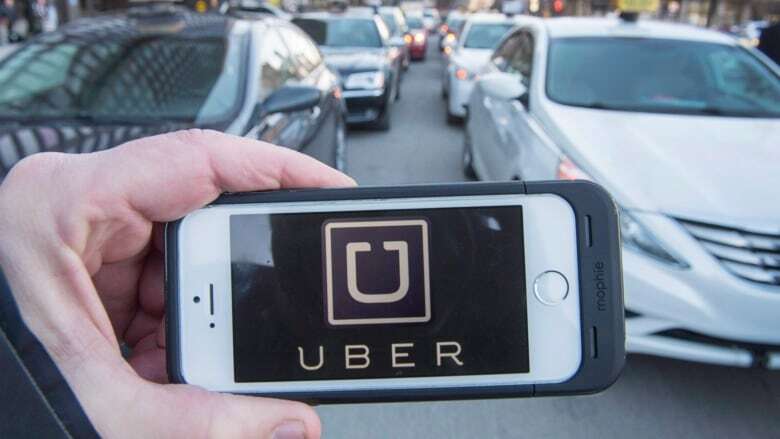 Innisfil, Ont., estimates an experimental transit partnership with Uber is saving the town more than $8 million a year compared to using an equivalent door-to-door bus service. 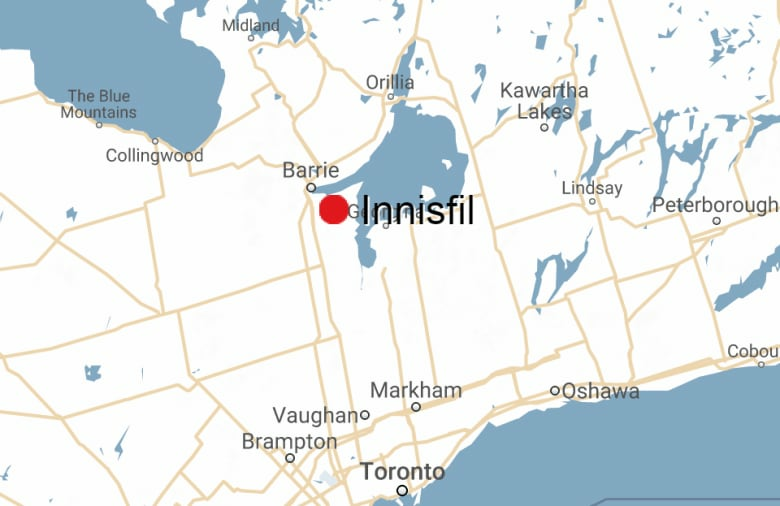 Innisfil turned to the ride-hailing company last year as an alternative to a traditional public transit system. 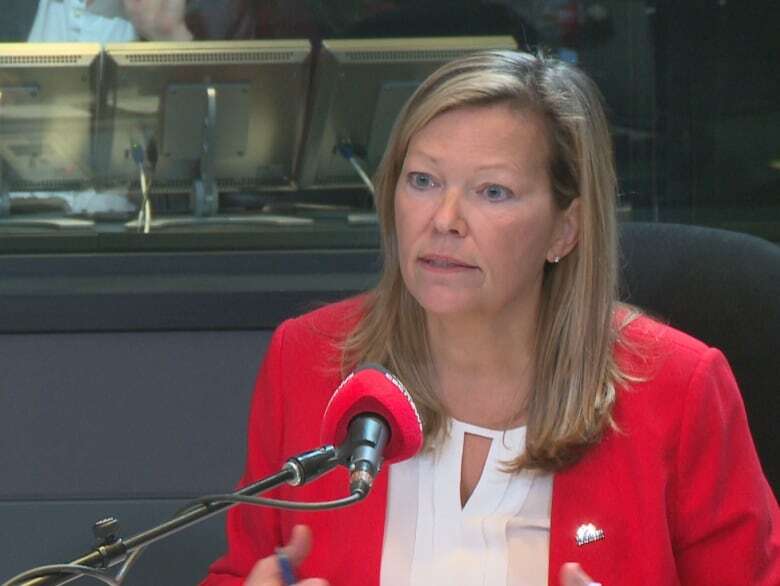 "This worked for us, and we're thrilled," Deputy Mayor Lynn Dollin told guest host David Common on CBC's Metro Morning on Thursday. "If we were to try to offer the service that we offer now — so 24 hours a day, to any resident in the municipality — it would cost $8 million, so there's absolutely no way we could have done that." The town and company say 3,400 users have completed more than 26,700 trips in the first eight months of the program. 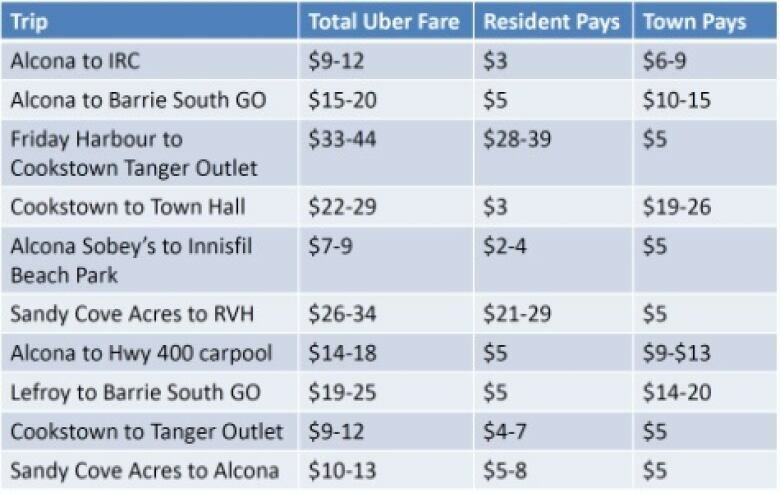 Innisfil subsidizes the cost of rides for its residents with Uber Canada, offering flat rates to certain public hubs and a discount for travel anywhere else within the community. The town says it has signed a deal with Uber to expand their partnership by adding two new flat fare destinations. Dollin said the town is able to collect data from the rides residents take in order to "look at the evolution of this transit system as we go."